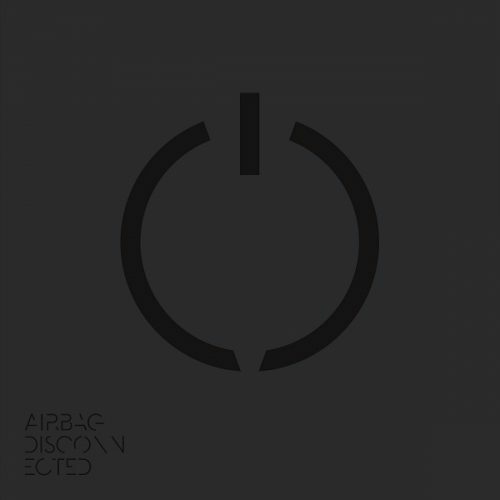 The June 18th episode of Music Unframed is featuring “Disconnected”, a 2016 released album by Norwegian neo-Prog band “Airbag”. 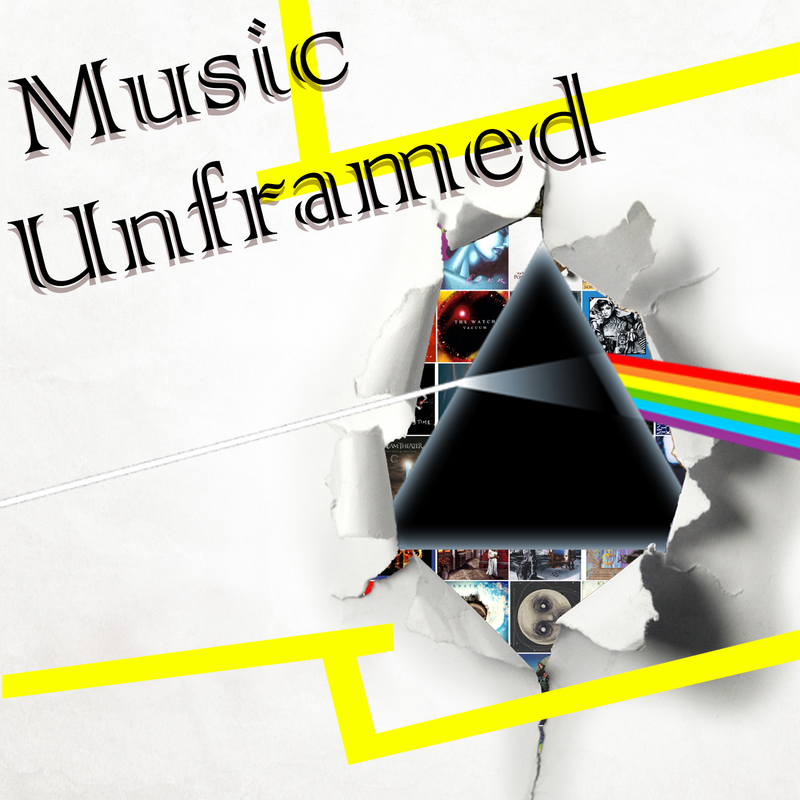 In this episode, you will also hear Music by Cosmograf, Steve Thorne, Ali Ferguson, Lee Abraham, Big Big Train, Eveline’s Dust, The Princes, Mice On Stilts, Bjorn Riis and Frost*. I’ve enjoyed all of your podcasts, but I have to admit this is my favorite so far! Keep up the good work. Thank you Mehdi 🙂 I’ll try! Where can I find podcasts #11 to #15 and #17 to #22 ? There are not here !